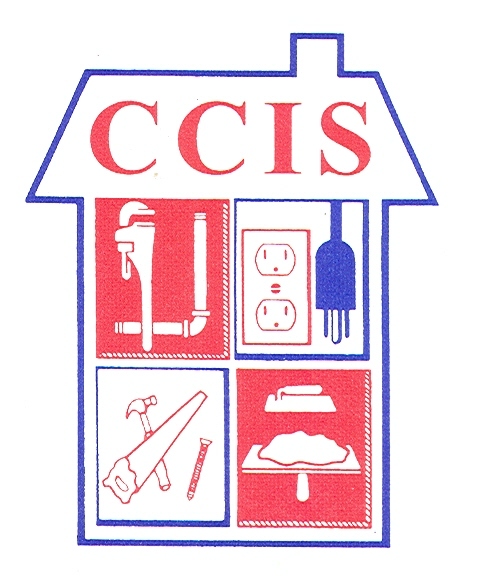 COMMONWEALTH ELECTRICAL INSPECTION SERVICE, INC.
We are a Building and Electrical Code Services Specialist that principally serves Municipal and Power Company Code Inspection needs. We specialize in providing third party inspection and underwriting services to Municipalities, Power Companies and Contractors. We provide full or customized partial service programs tailored to the needs of our clients. We provide experienced and certified inspectors to insure professional and prompt building and electrical inspections in New York, Pennsylvania, Delaware, Maryland, and West Virginia. We supply inspection services for full Code Enforcement Programs, Single Discipline Enforcement Programs, Special Projects, or single inspections on an "as needed" basis. Member of: I.C.C., N.F.P.A., & I.A.E.I.